There's no doubt that Hung Vanngo in one of the most talented makeup artists of our time. Characterised by technicoloured eyes, fresh skin, and pillowy lips, it's fair to say that Vanngo's work is less makeup, and more artwork. With regular clients like Em Rata, Lily Aldridge, and Karlie Kloss, Vanngo's work has probably infiltrated your Insta feed at some point or another (if you don't already follow him, which we highly suggest you do). We were lucky enough to sit down with Vanngo who took us through all of his best makeup tricks and advice, and we've got to say, he is as funny and honest as he is talented. If you live for concealer hacks and really good moisturiser recommendations, keep reading. Byrdie Australia: What’s your number one makeup trend for 2018? HV: Experimenting with colour. I think warm tones are really going to explode this year—coloured liner especially. B: And the makeup trend you’re done with? HV: I’ve always appreciated a good contour and highlight—I do contour and highlight a lot myself—but when it’s super heavy an overly defined, I don’t love it. B: What are your five favourite makeup products right now? 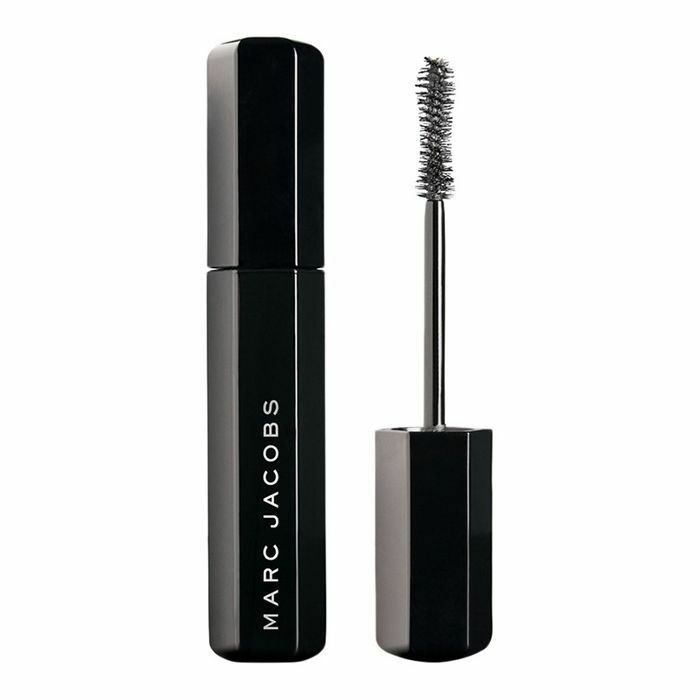 HV: I love the Marc Jacobs Velvet Noir Mascara ($39). The Scandalust Eye-Conic Eyeshadow Palette ($66) is an amazing mix of shades too. I love the Marc Jacobs Dew Drops Coconut Highlighter ($63) because I mix it with everything, and it gives such a beautiful, glowy finish. And I love the new Shameless Foundation (launching in Sephora soon). I think it’s going to be huge. It has a semi-matte finish and comes in 29 shades. You also don’t need to add a powder on top because it sets on its own. It lasts all night—I’ve been using it on all my clients. It’s simple to get the right shade too because each colour is labelled with either a Y for yellow undertones, or R for red/pink undertones and so on. B: So you’re known for your incredible work with colour. When it comes to those big red carpet moments, how do you go about choosing a colour palette? Do you work it out with clients before, or just go for it on the day? HV: I usually work with the clothes. If a client is going to the Oscars or Golden Globes, I’ll text them or email their manager and work out what they’re going to wear. Sometimes, they don’t know until the day of, so it’s all a little last minute. For example, all of my clients wore black to the Golden Globes, so I had a neutral palette to work with. I said to Emily Ratajakowski that I wanted to do something different and stay away from the classic smoky eye or dark lip. When I suggested the red, she said I could go for it. It was such a powerful look. I’m not an artist who uses face charts, and most of my regular clients know that by now. But most of them trust me! B: Do you ever base your colour palette off a client’s skin tone or eye colour? HV: I don’t believe in that at all, I think that limits people. I don’t even like when beauty editors from magazines email asking me to provide expert advice on how to match your eye colour to certain shadows. Frankly, you don’t know if it will look great until it’s on. B: Do you apply eyeshadow first to prevent fallout? HV: I actually like to do the complexion first. When it comes to my work, the eyeshadow never stops. It should blend into the skin, the blush or the highlighter. I find that if the eyeshadow is applied prior to the base, it’s never blended correctly and it can look a little harsh. I don’t like to have to paint around my eyeshadow with foundation. If I get a little fallout onto the cheeks, I clean it up with powder. B: What’s the best way to apply foundation? HV: I don’t have a preference, to be honest. I personally use a big sponge that I fold and bend with the shape of the face. But I also think a brush works well. B: How do you prep skin before you apply foundation? HV: I like to cleanse and exfoliate, and if there’s time, a Korean sheet mask. 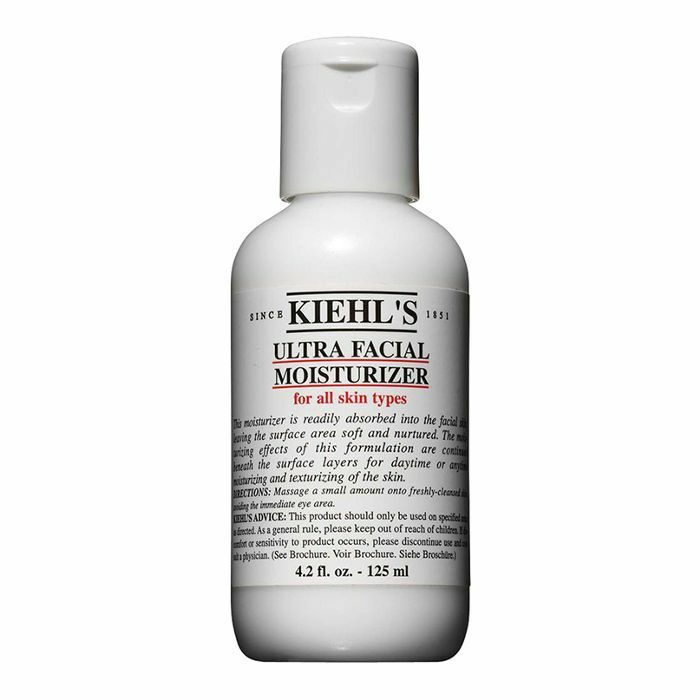 As for moisturiser, I can’t go past the Kiehl’s Ultra Facial Moisturiser ($39). It works for almost every skin type. 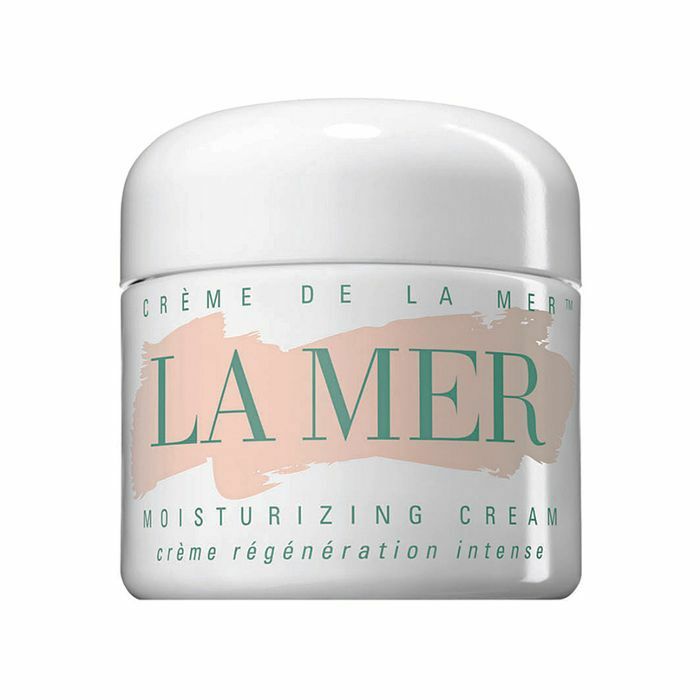 If the skin is dry and needs hydration, I’ll use Crème de La Mer ($445) instead. B: What’s the best way to cover a blemish? HV: The best way to cover a pimple is to apply foundation first and then concealer after. The best advice I can give is to use a concealer that is one shade darker than the rest of your face. It looks much more natural. A lighter shade just draws attention to the area. B: Any secrets for makeup that stays perfect all day long? HV: Prepping the skin is key. You need a good foundation that doesn’t require too much powdering throughout the day, or it will eventually turn cakey. If you need to mop up oil, use blotting paper. I always give my clients Tatcha blotting papers ($17) for their clutch. I don’t give them anything else though because most of the time their bags are tiny and won’t fit anything else. Also, I don’t want anyone messing with my work! B: What are your best selfie tips? HV: Stand near the window, slightly tilt your chin, and take about 50. That’s what I always do!